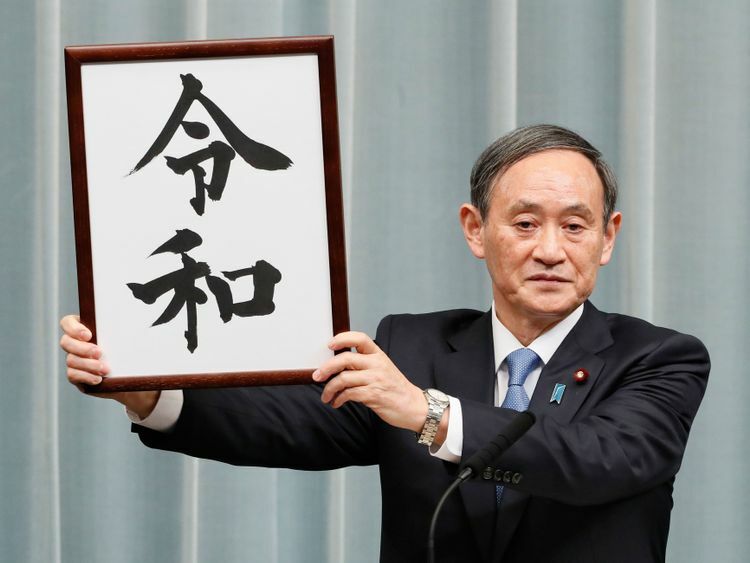 Tokyo: 'Reiwa' - Japan on Monday revealed the name of the era that will define the new emperor's reign when he ascends the Chrysanthemum Throne next month following a historic abdication. The new name therefore has a huge impact on daily life and people tend to recall major events in public and private life by when they fell in a certain era - 2019 is known as Heisei 31, or the 31st year of current Emperor Akihito's rule. A highly secretive nine-member panel including a Nobel Prize winner whittled down various options for the new name, in closed-door talks. A grand hotel, for instance, is marking the occasion with a three-kilogramme wagyu beef burger served between gold-dusted buns for an eye-watering $900. For example, companies that manufacture private ink seals - commonly used in Japan to sign official documents - are expected to benefit and they have already reported strong advance orders.